a past member of The American Society for Reproductive Medicine (ASRM). 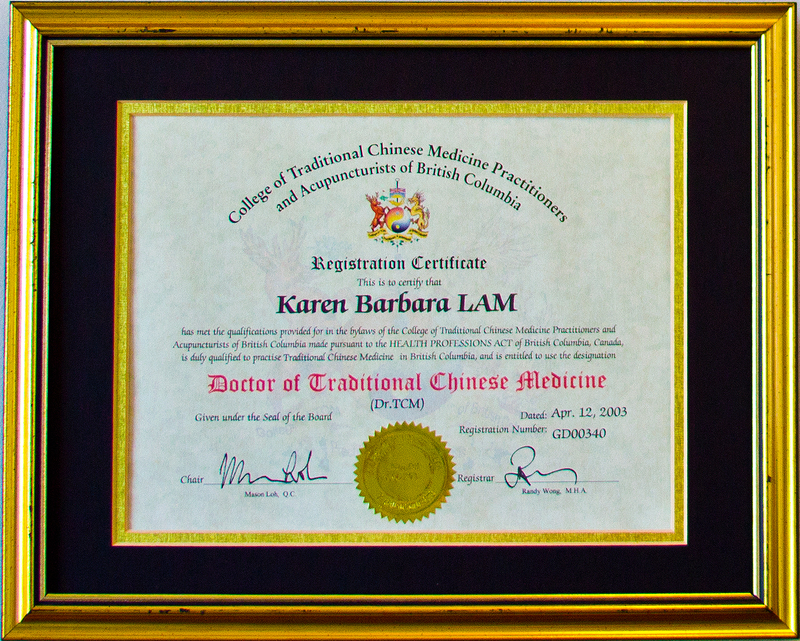 TCM is an ancient art of healing. Treatment incorporates herbs, acupuncture, massage, diet, exercise and lifestyle to influence the vital energy (Qi) contained within every person to invigorate their own natural healing capacities. The Way of theory is to treat the ‘whole’, combining body, mind and spirit. 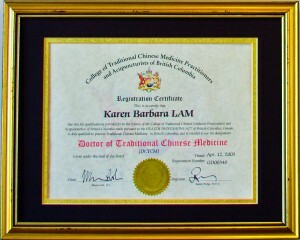 It is a recognized form of medicine by the World Health Organization (WHO) and by the Province of BC. 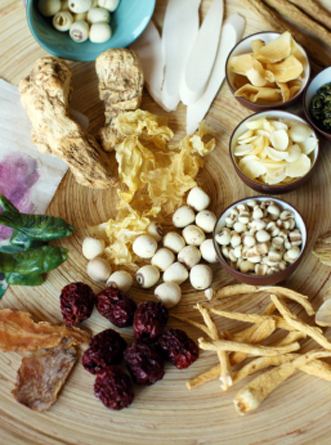 TCM provides an abundance of historically documented and repeatedly used remedies and healing methods that are especially needed to combat today's modern illnesses and diseases. 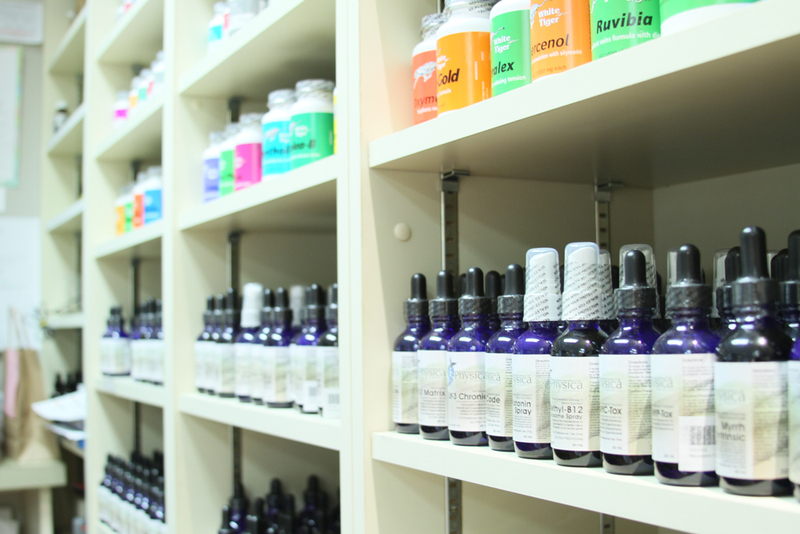 A sampling of medicine available at Integrative.